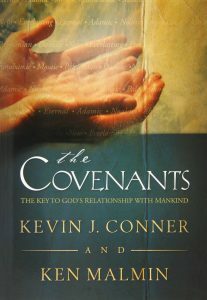 One of Kevin Conner’s master keys to understanding the Bible was his extensive study of the ‘covenants’. Why did God create humans? What was His purpose for mankind? How is God redeeming humanity? These crucial questions are best answered through a study of the divine covenants. Perhaps better than any other subject, the covenants give us a biblical framework for our understanding of the administration of God’s dealings with mankind throughout all of human history. The covenants provide a necessary backdrop for the study of any other Bible subject. There are so many questions and controversies that can be solved with an understanding of the covenants that any student of the Word should place this subject as top priority on his or her Bible study list. This textbook, co-written with Ken Malmin, provides an invaluable resource and study guide for both student and minister to use in studying the covenants. After a very important introductory chapter it is comprised of a systematic presentation of the nine divine covenants found in Scripture. Those who take the time to carefully study this book will be well on their way to discovering the secrets of truth hidden in “The Covenants”. You can purchase this important textbook in Australia from WORD (currently only $4.99, significantly reduced from RRP of $22.99 AUS), from City Christian Publishing in the USA (currently $7.50, down from RRP of $14.99 USD), or internationally from Amazon, including a NEW Kindle eBook edition. We are excited to announce a new podcast of Kevin Conner’s teaching messages. This podcast is available directly from Podbean (including on their mobile Apps) or from Apple’s iTunes(including all iTunes Apps) or from within Spotify (if you are a subscriber). It is not possible to publish podcasts on Google Play from Australia yet. Every week or so a message will be published, selected from messages Kevin has given over the years at various churches, conferences, and training seminars. Be sure to subscribe so you are notified of recent releases. What Now for Kevin Conner’s Ministry? Kevin Conner passed away recently, having lived 92 full years. 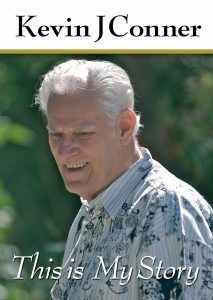 He lived life to the full and impacted thousands of people through his teachings, writings, and personal encouragement. His legacy will not be forgotten but will continue to grow. If you haven’t done so already, be sure to read Kevin’s auto-biography, This is My Story, which contains a detailed narrative of his life and ministry. A second edition will be released shortly, with updates about the last few years of his life. 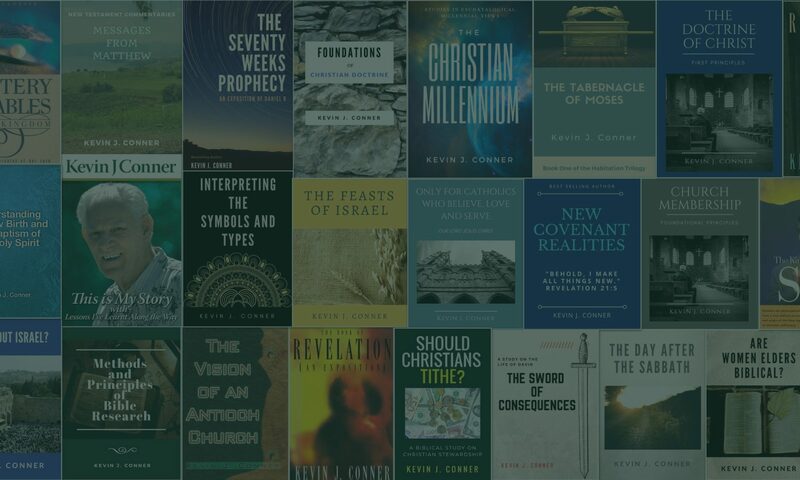 Kevin’s many books will continue to help followers of Jesus, Christian leaders, and students of the Bible for years to come. Visit WORD or Amazon for a full list of his writings. A number of unpublished works will be released over the coming year. A new podcast called “Kevin Conner Teaches” has recently been launched. Already there are 19 messages available, with many dozens more to come over the coming months. There are also plans to re-launch his Key of Knowledge seminar online in the near future. If you would like to make a financial contribution towards the ongoing spread of Kevin’s teachings, please visit the donation page for details. To keep up-to-date with all aspects of Kevin’s ongoing ministry, please subscribe to his newsletter by entering your name and email address in the boxes to the right. In November 2017, Kevin Conner went from another visit to the Knox Private hospital to the Victorian Rehabilitation Centre in Glen Waverley. After a few weeks there, he thought he would then go back home, but it was not to be. He needed permanent care so was moved to the Villa Maria Aged Care facility in Wantirna South on 5th December 2017. This was hard for his wife, Rene, for the family, and for Kevin himself. He had grown up in homes and now he was in another home, cared for by others. Kevin’s son, Mark Conner, took this photo of his dad in one of his first days at Villa Maria … then went home and wrote this poem. No more hills to climb. In an aged care home. Notes cast on the waters. 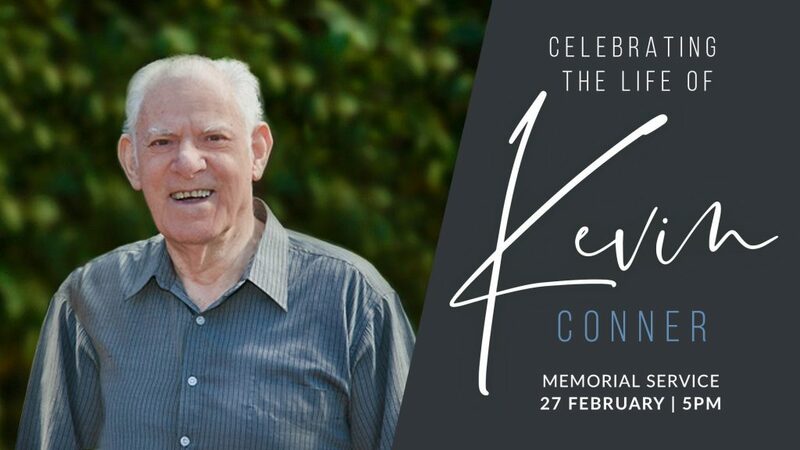 Thank you to all of those who attended or watched the thanksgiving service for Kevin Conner today at CityLife Church in Melbourne, Australia. You can watch a video of the service online at any time. 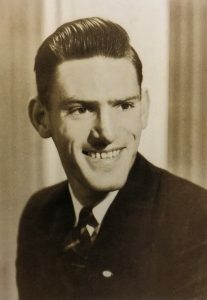 Kevin John Conner made an entrance into this world at the Women’s Hospital in Carlton, Melbourne on the 6th of February 1927. We can only imagine how overwhelmed his 20-year-old, single mother, Joyce Miller, would have been. While the birth certificate listed the child’s name as ‘Kevin John’, his mother wrote her name as ‘Ruth Connor’, which was not her real name. These appear to be the actions of someone who was desperately trying to work out how to raise a child in the harsh depression years. She only managed a few months before he became a ward of the state. Kevin grew up as an orphan in multiple foster and children’s homes, including the Salvation Army Boys Home in Box Hill where he lived from ages of 8 to 14. He never met his mother or his father. Later in life, he did discover he had a stepsister, Noeline, living in Tasmania, whom he contacted. Both Noeline and her husband Terry, were very warm towards him. From them he also found out that his mother would often wonder how he was doing. Sadly, she had passed away at this stage. Kevin described himself as a somewhat dreamy, shy, and withdrawn boy. The environment and circumstances of these formative years left him feeling insecure and lonely, with many questions about his worth and identity. 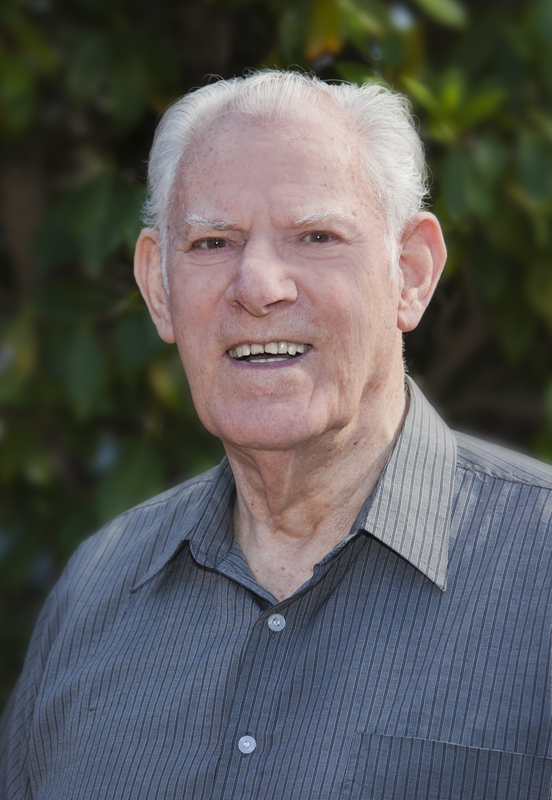 My dad, Kevin John Conner, passed away peacefully today at 2.00 pm in Melbourne, Australia. 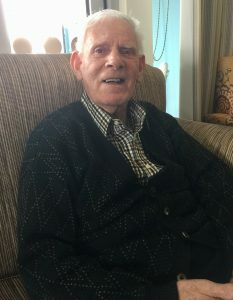 Having just turned 92 years of age, dad has spent the last year or so in an aged care home where he has had excellent care and regular visits from family and friends. Dad was a wonderful dad to my sister, Sharon, and I, and to so many others too. 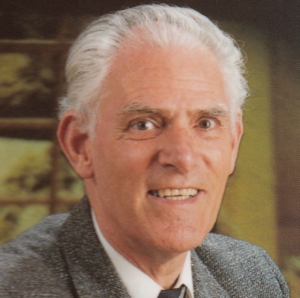 He has influenced untold thousands of lives through his life, his books, and his teaching. No doubt, he is hearing, “Well done good and faithful servant, enter into the joy of the Lord” as he graduates to heaven today. A public thanksgiving service for Kevin’s life will be held at CityLife Church (1248 High Street Road. Wantirna South. Victoria. Australia 3152) on Wednesday, 27th February at 5.00 pm Melbourne daylight saving time. All are welcome. UPDATE: This thanksgiving service will also be live-streamed over the internet. Please note: this internet link will not be live until 4.45 pm local Melbourne time (which is 9.45 pm Pacific Coast time in the USA on Tuesday 26th February). A video of the service will be available shortly afterwards for those unable to watch online. If you would like to leave a brief tribute of how my dad has influenced your life then please do so on the post “Tributes for Kevin Conner“. Click the title, then enter your thoughts in the ‘Comment’ section. This will help ensure our dad’s legacy continues. 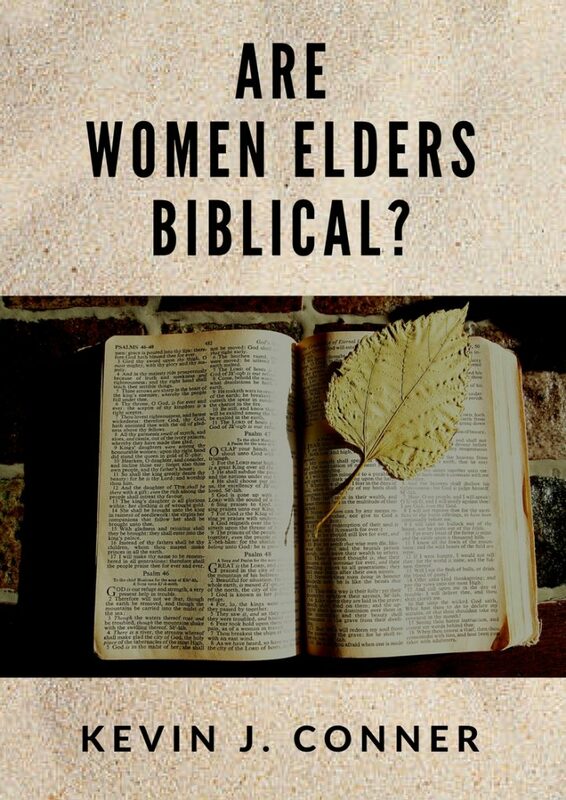 “Are Women Elder’s Biblical” is now available in international paperback, as well as eBook for Kindle. 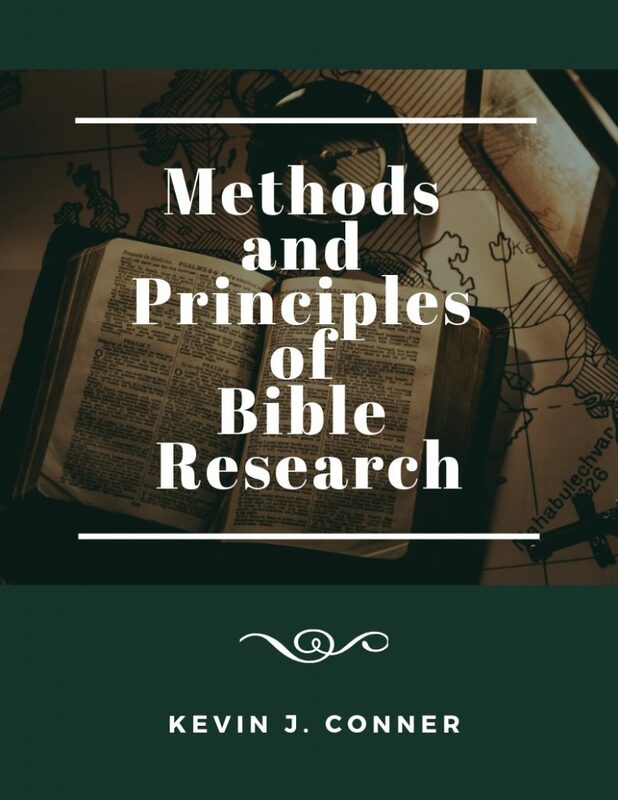 Kevin’s best-selling book “Methods and Principles of Bible Research” has been released in international paperback and eBook formats. In Australia, purchase via WORD’s web site. 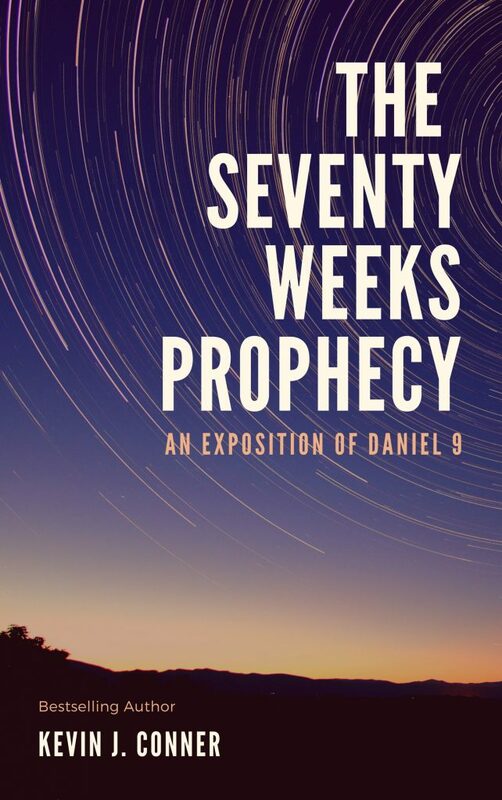 The book “Seventy Weeks Prophecy” is now available in international paperback, as well as eBook format. In Australia, purchase from WORD. 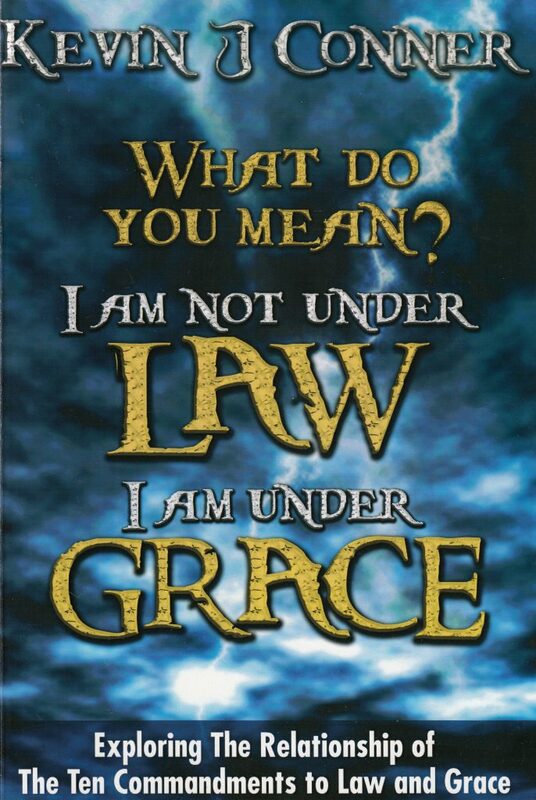 Kevin’s timely book on “Law and Grace” is now available in international paperback, as well as eBook format. In Australia, purchase from WORD. “The Day After the Sabbath” is also available in international paperback, as well as eBook format. 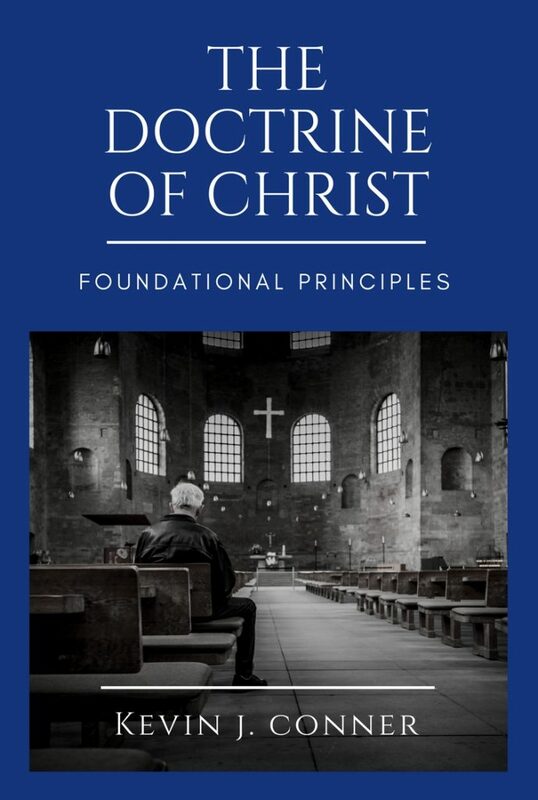 “Foundation Principles of the Doctrine of Christ” is available in international paperback, as well as eBook format. 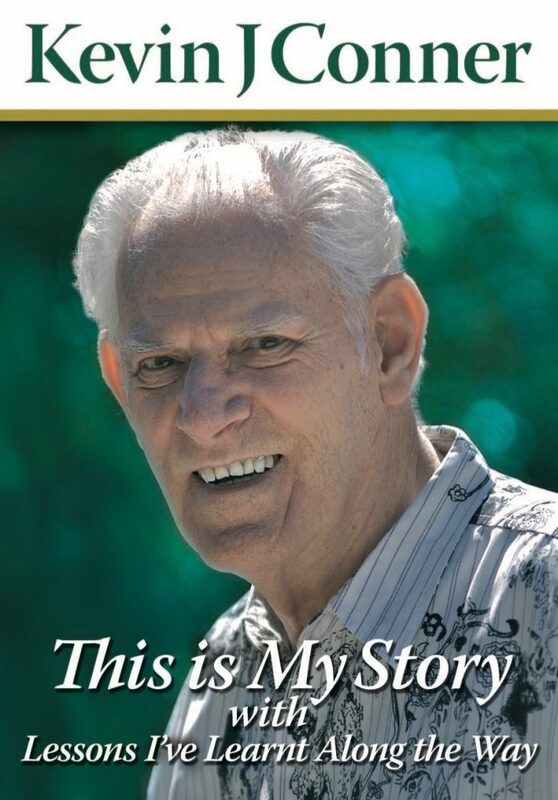 Kevin’s autobiography “This is My Story” is available in international paperback, as well as eBook format. In Australia, purchase from WORD. 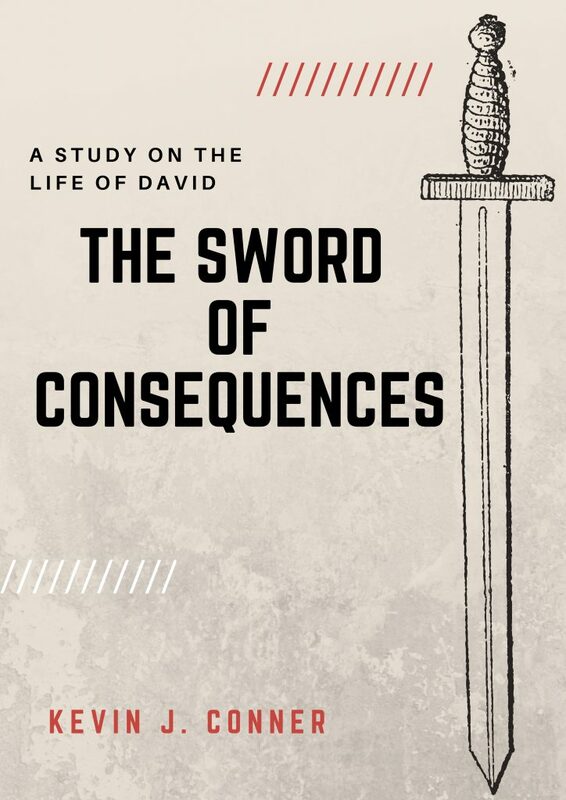 “Sword and Consequences” is available in international paperback, as well as eBook format. In Australia, purchase from WORD. 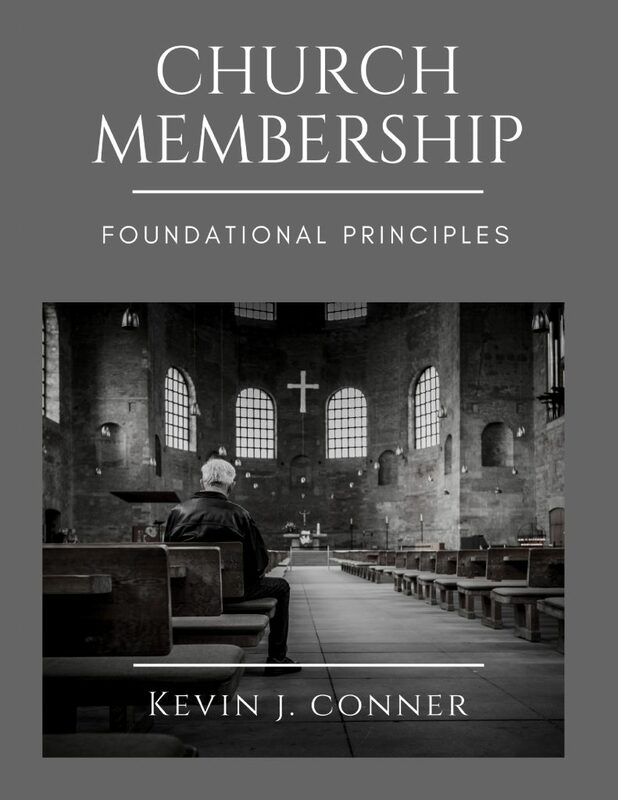 “Foundational Principles of Church Membership” is available in international paperback, as well as eBook format. In Australia, purchase from WORD. For a complete list of all of Kevin’s books, visit his Amazon author page or the WORD web site in Australia.